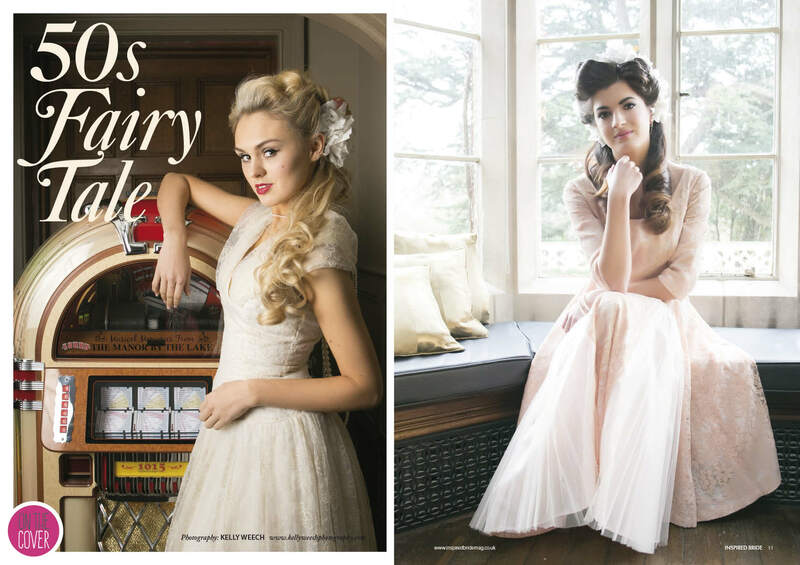 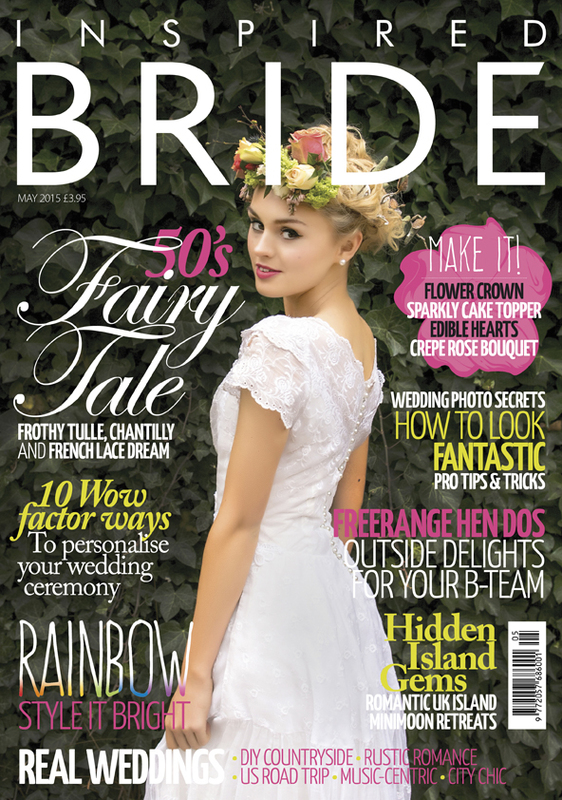 Issue 2 of Inspired Bride hits the shops today. 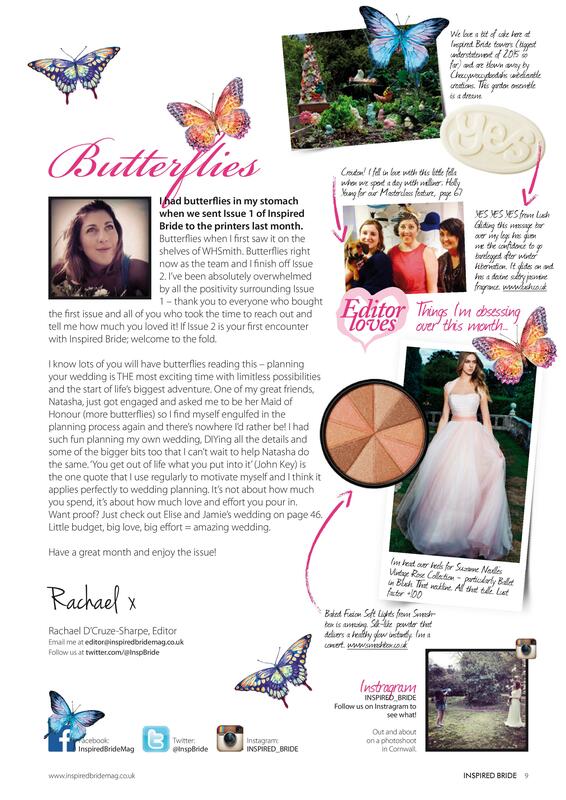 I had butterflies in my stomach when we sent Issue 1 of Inspired Bride to the printers last month and when I first saw it on the shelves of WH Smith! 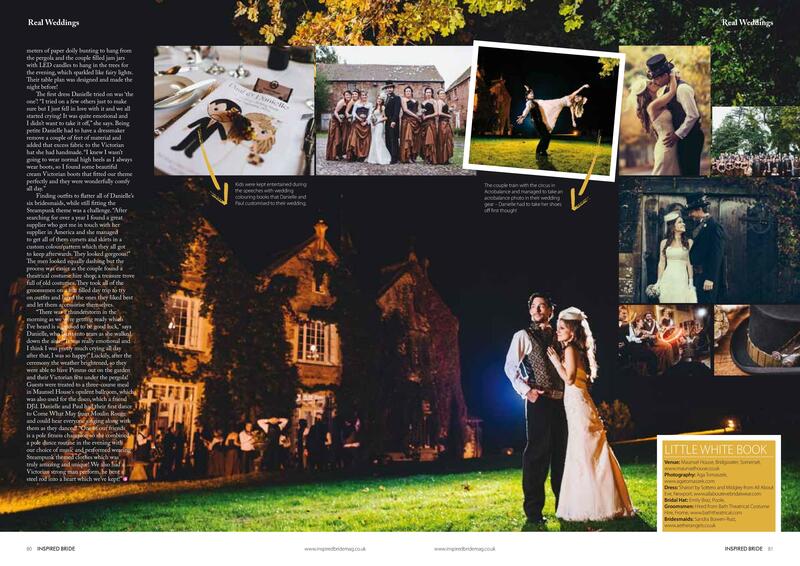 I’ve been absolutely overwhelmed by all the positivity surrounding Issue 1 – thank you to everyone who bought the first issue and all of you who took the time to reach out and tell me how much you loved it! 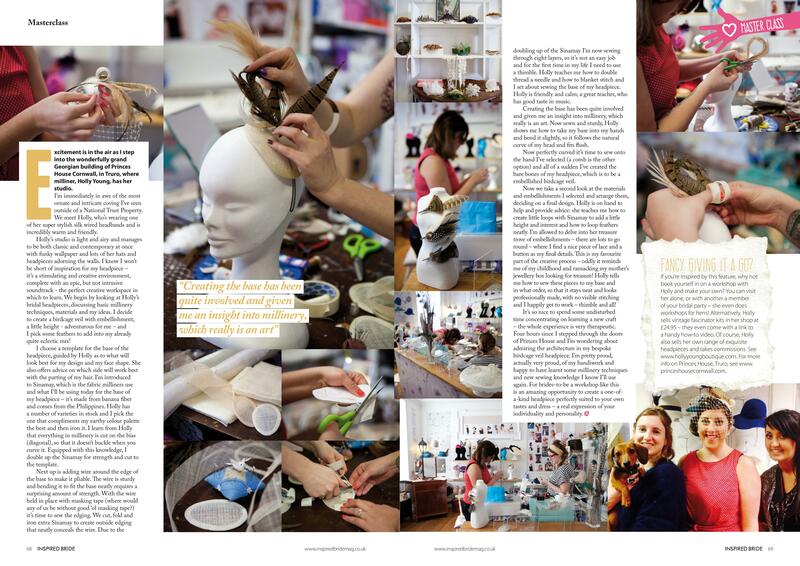 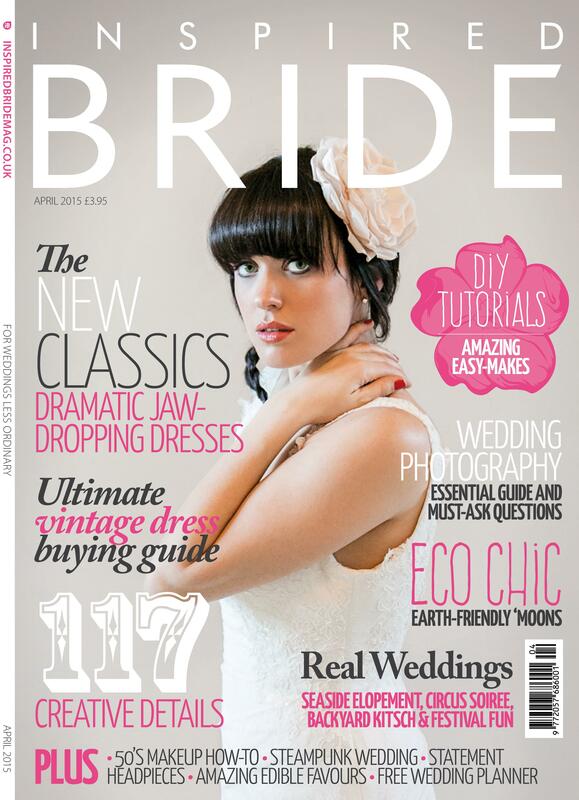 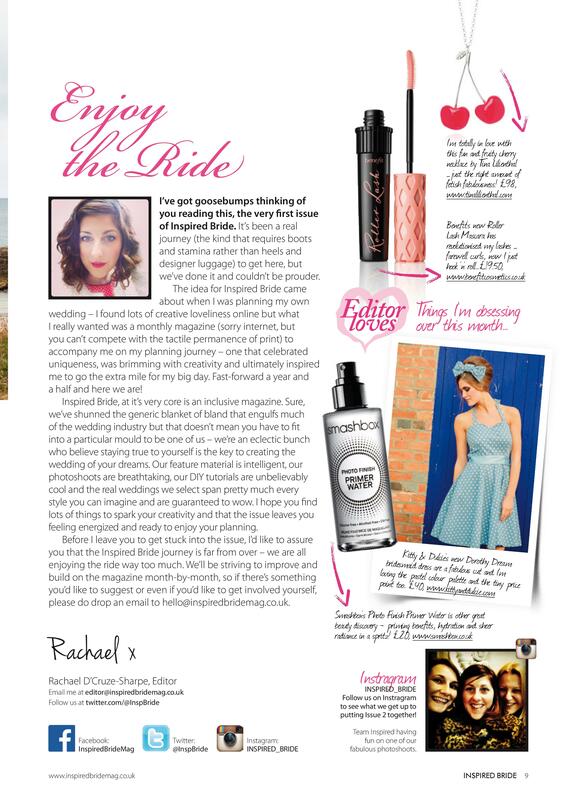 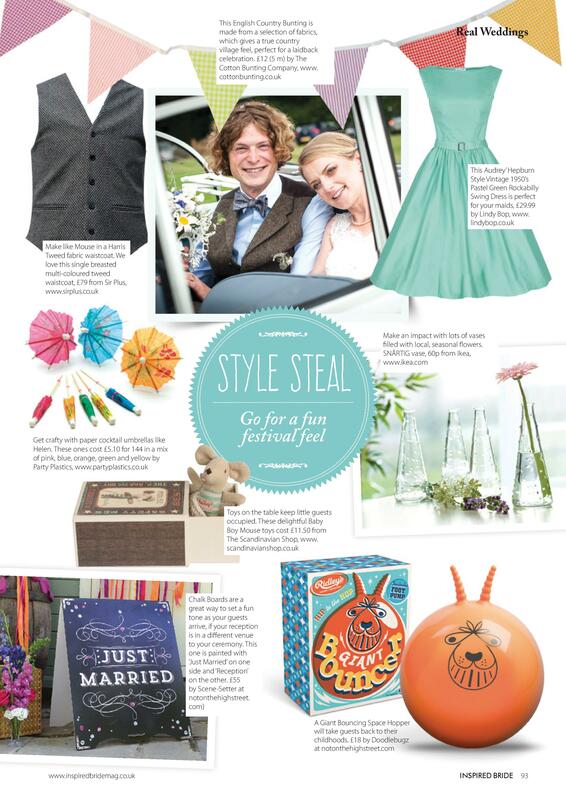 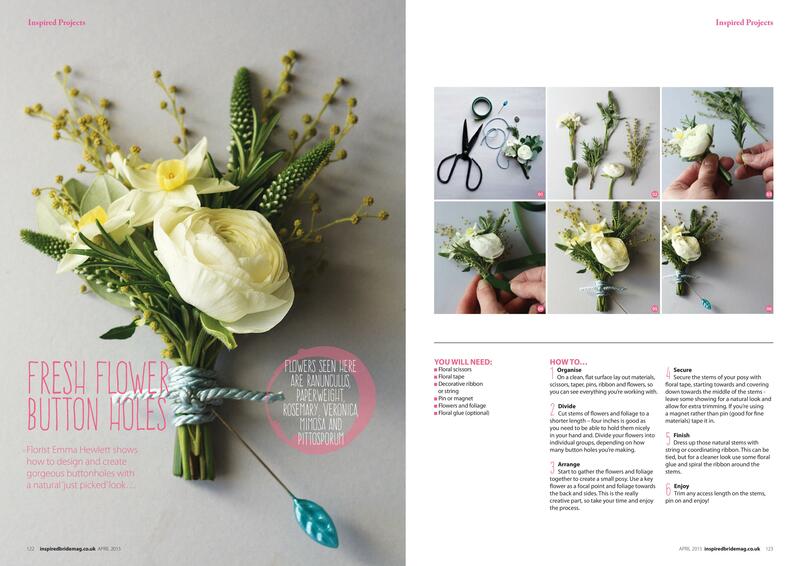 Issue 1 of Inspired Bride magazine hits the shops today. 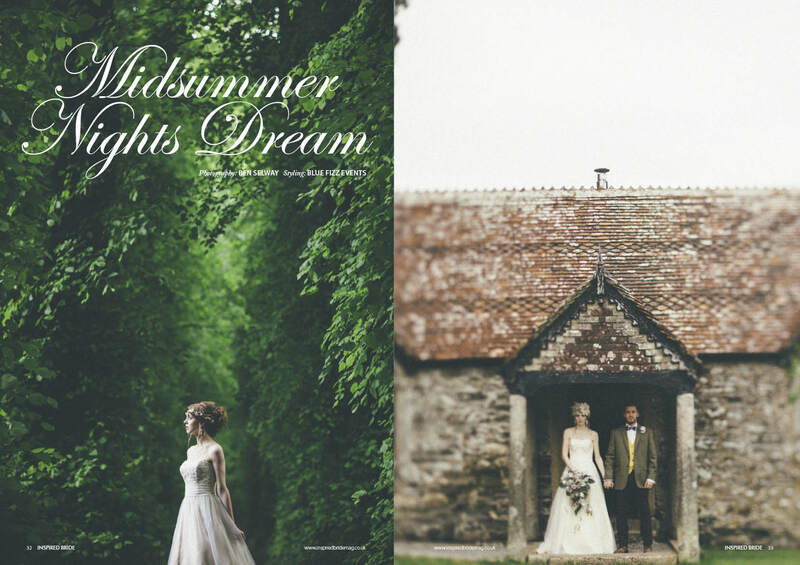 This new national wedding magazine is being stocked in WH Smith and a selection of independent retailers, priced at £3.95, with an initial print run of 10,000. 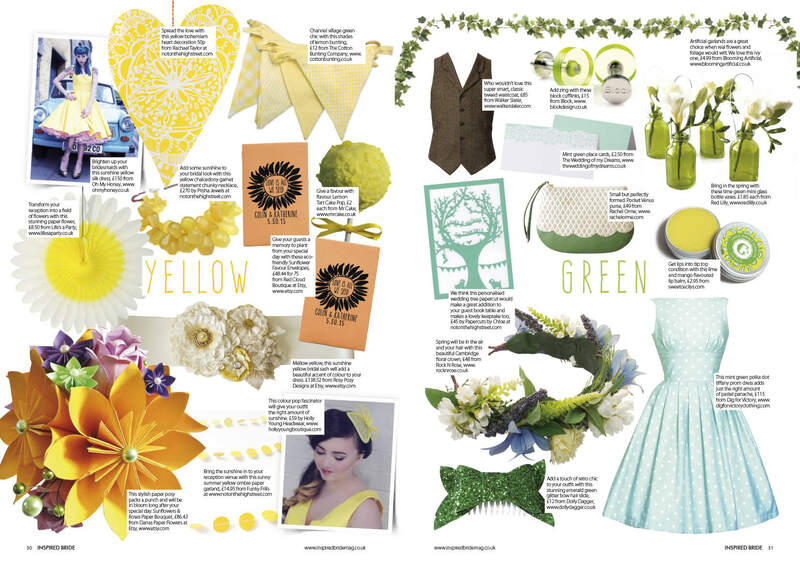 The idea for Inspired Bride came about when I was planning my own wedding back in 2013 – I found lots of creative loveliness online but what I really wanted was a monthly magazine (sorry internet, but you can’t compete with the tactile permanence of print) to accompany me on my planning journey – one that celebrated uniqueness, was brimming with creativity and ultimately inspired me to go the extra mile for my big day. 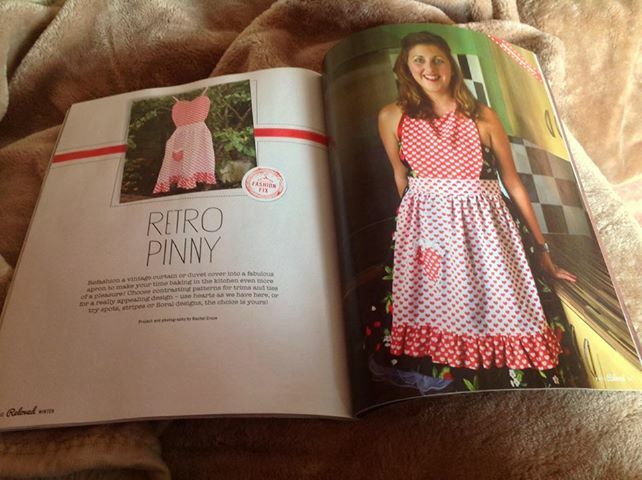 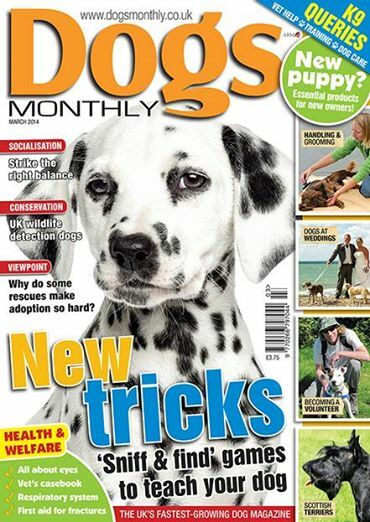 Fast-forward two years and a leap of faith by local publisher One Media and here we are! 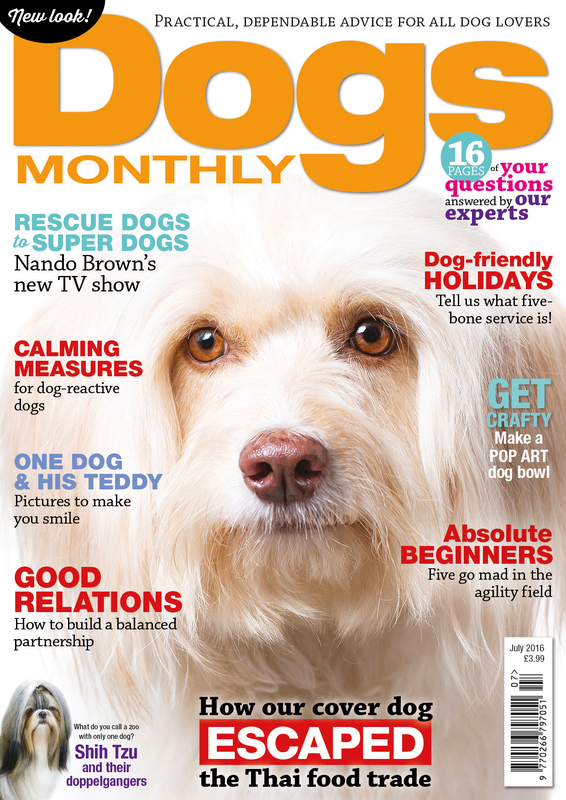 I’ve launched the whole magazine from scratched with Art Editor, Peter Frost and part-time sub editor, Sally Newell. 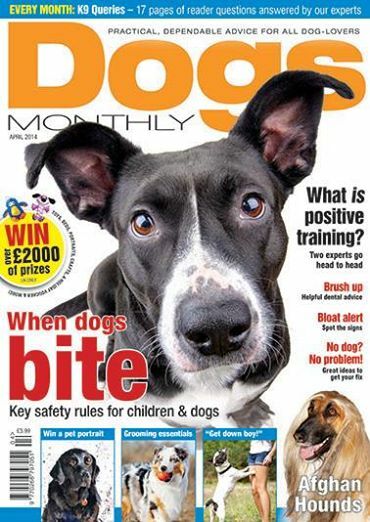 It’s been a very heavy workload but I’m very proud of the magazine and it’s been a completely different experience heading up at launch within a small company, rather than an already successful, established publishing house. 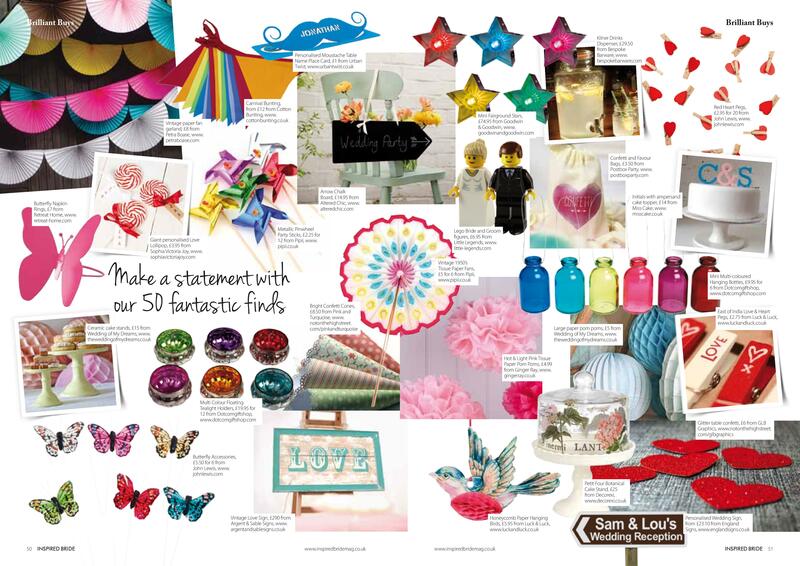 Inspired Bride’s feature material is intelligent, our photoshoots are breathtaking, our DIY tutorials are unbelievably cool and the real weddings we select span pretty much every style you can imagine and are guaranteed to wow. 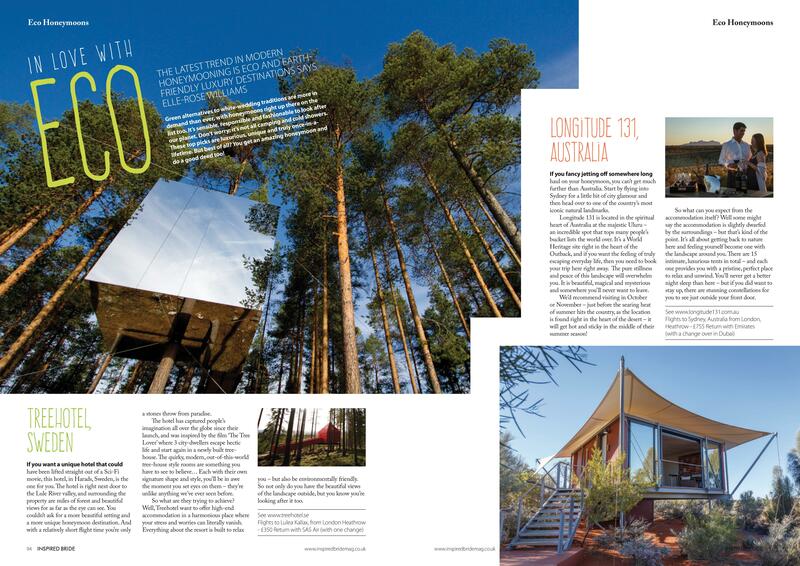 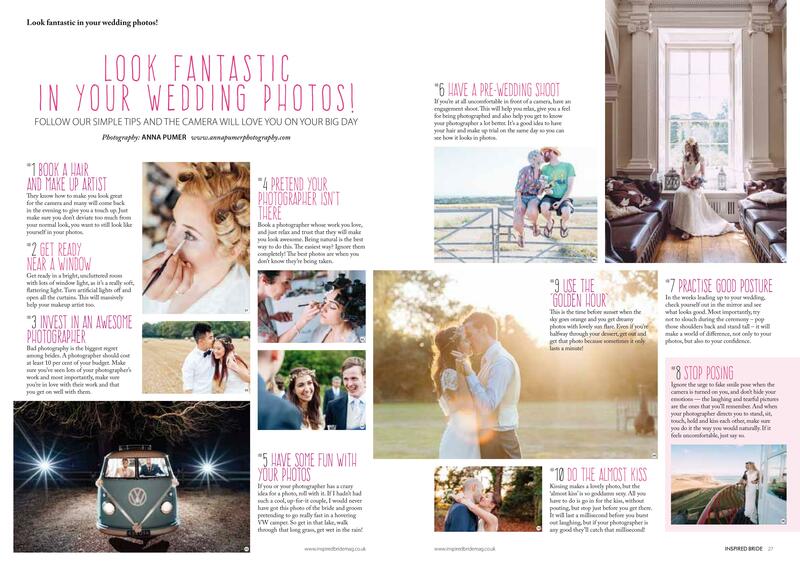 The magazine, which carries the strapline of ‘for weddings less ordinary’ is all about sparking readers’ creativity and leaving them feeling energized and ready to enjoy their planning. 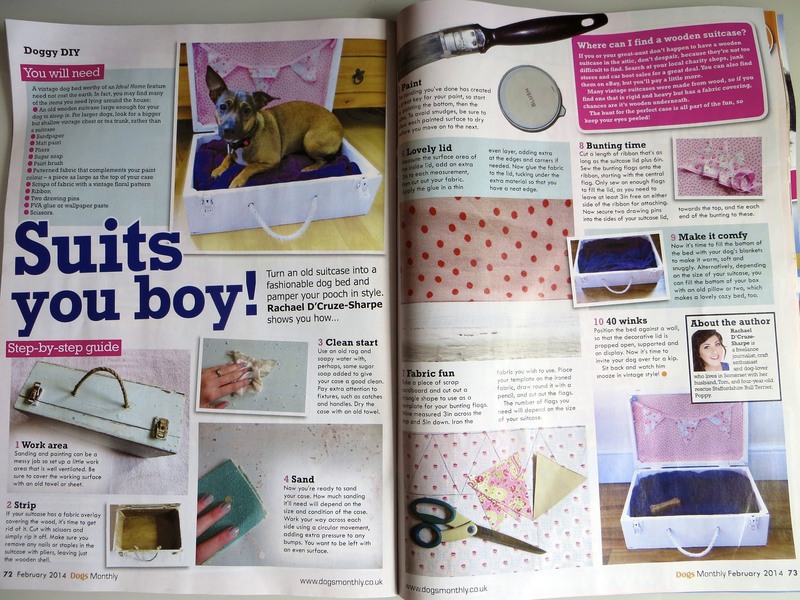 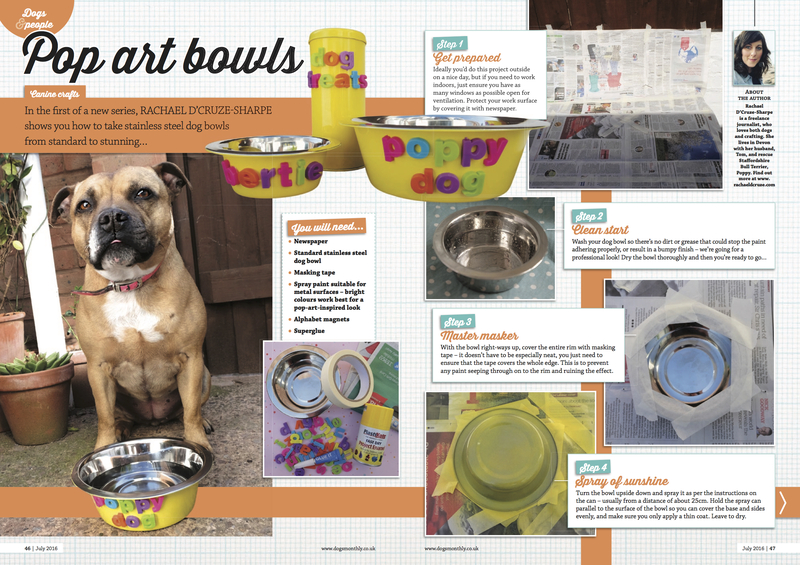 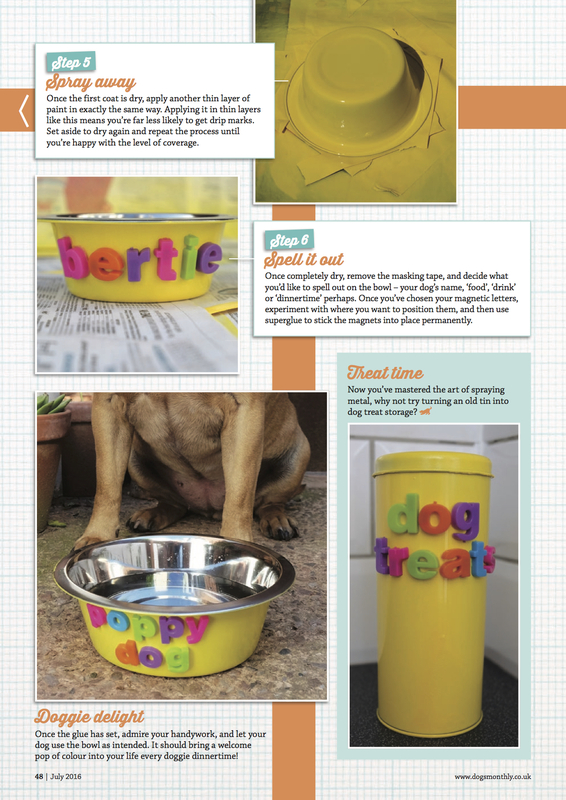 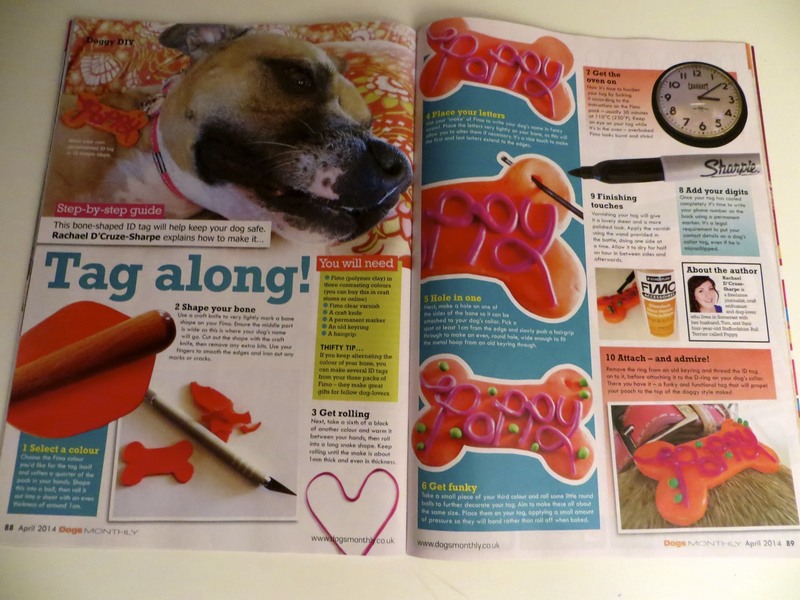 April’s edition of Dog’s Monthly magazine sees me show readers how to use polymer clay to create a funky and functional ID tag for their dog.